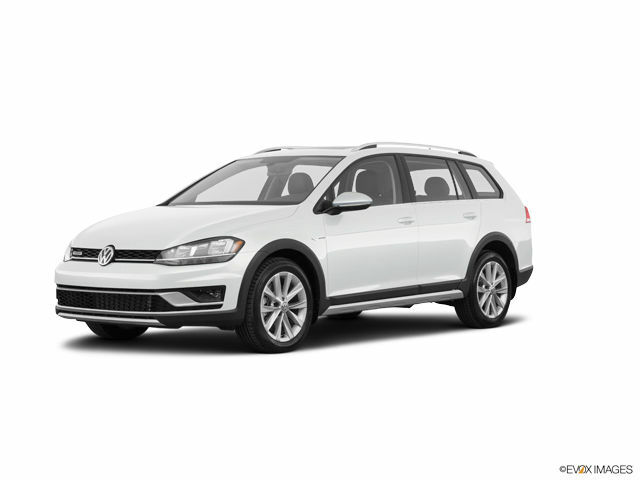 Headquartered in Wolfsburg, Germany, Volkswagen Group is the largest automaker in Europe. 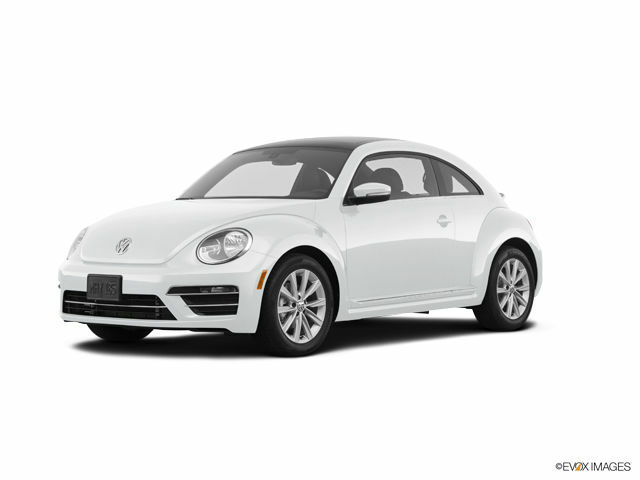 The company has an interesting history: Its founder, Ferdinand Porsche, was ordered to create a car for the people a few years before World War II. The resulting vehicle was the legendary Beetle, which saw its factory destroyed in combat before finally making it into mass production in the late 1940s. The Beetle was followed by the free-spirited Bus, earning the company a spot among international automakers. 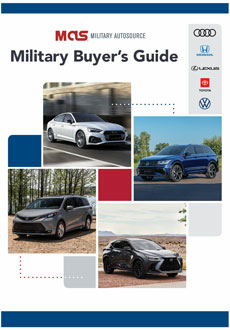 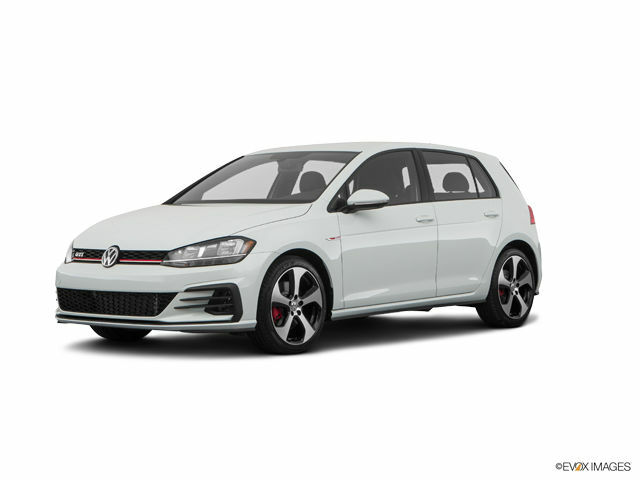 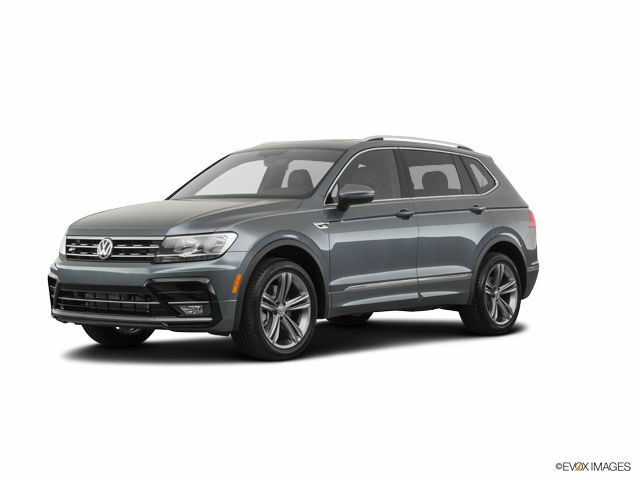 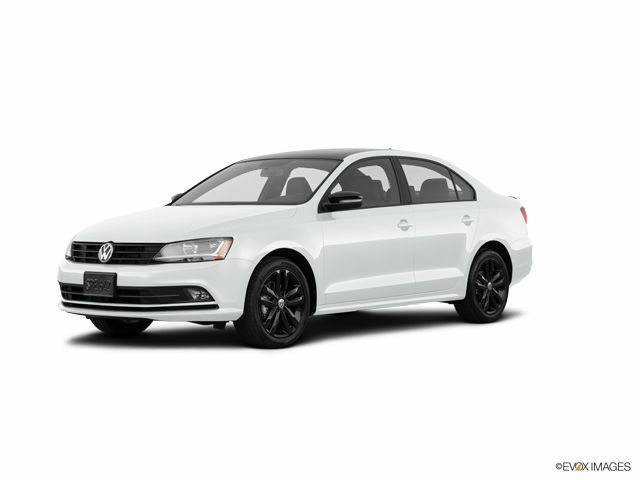 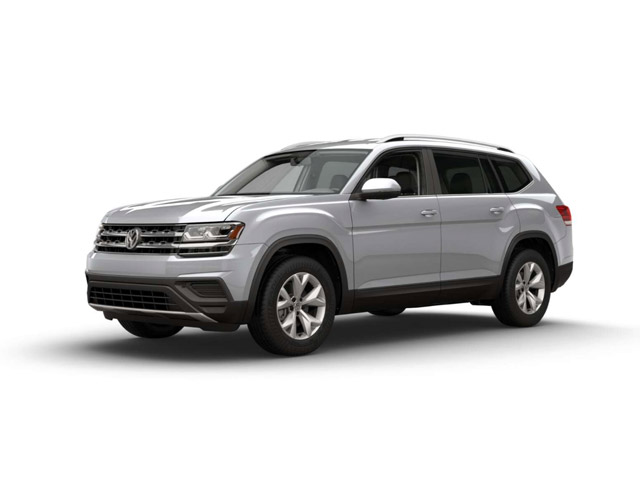 Military AutoSource is pleased to offer Volkswagen vehicles to active US Military, available for international or stateside delivery to meet your needs. 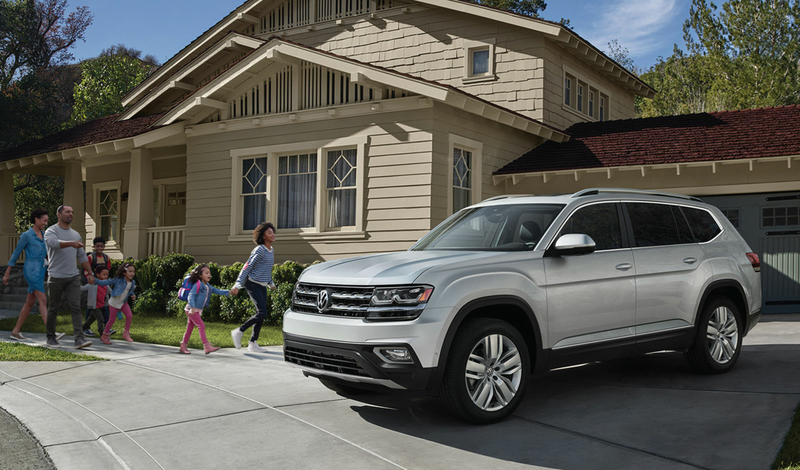 Volkswagen has mastered the space between mass market and luxury nameplates. 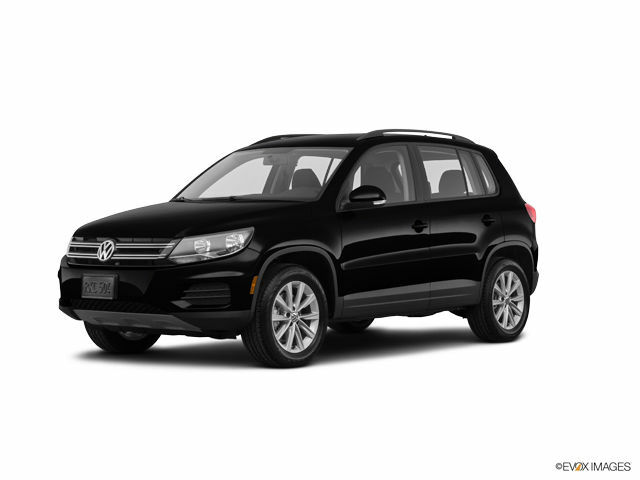 Volkswagens are well appointed, with stylish fit and finish, accompanied by German driving dynamics that make it fun to hit the road. 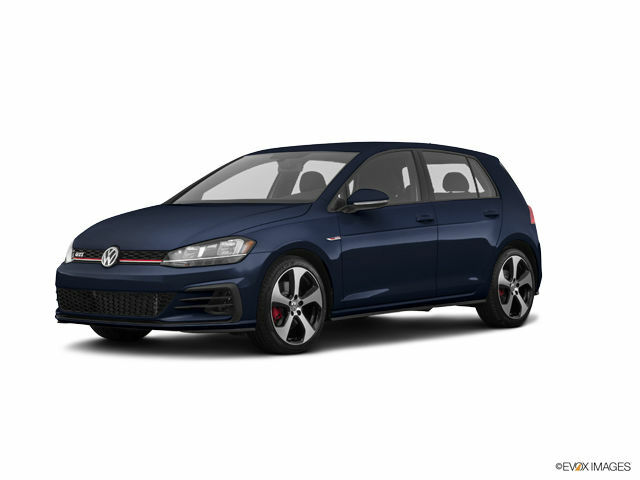 All Volkswagen products featured on this website are sold by Auto Exchange Kraftfahrzeug Handels GmbH.